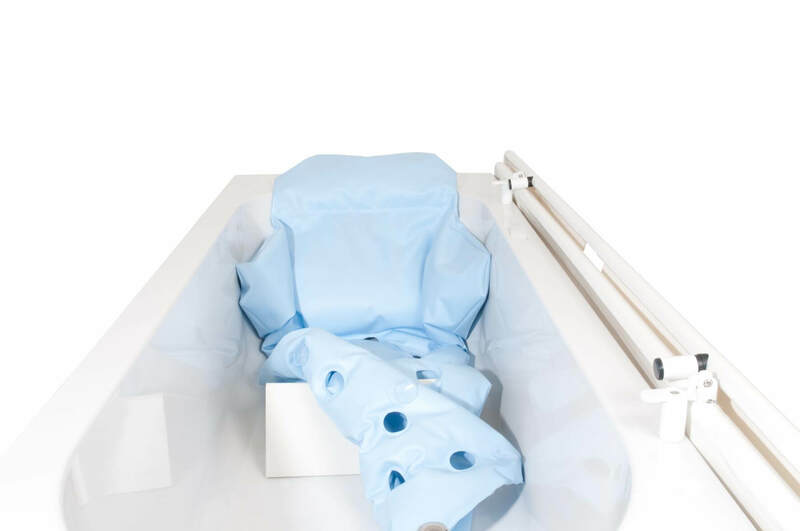 Some homes, respite centres or nursing homes have high care bathrooms due to the need for numerous pieces of specialist equipment such as assisted baths, patient hoists, adjustable wash basins or changing benches. Often these spaces can have a clinical feel to them, but at Astor-Bannerman we believe that everyone deserves to have a beautiful bathroom which feels like home. 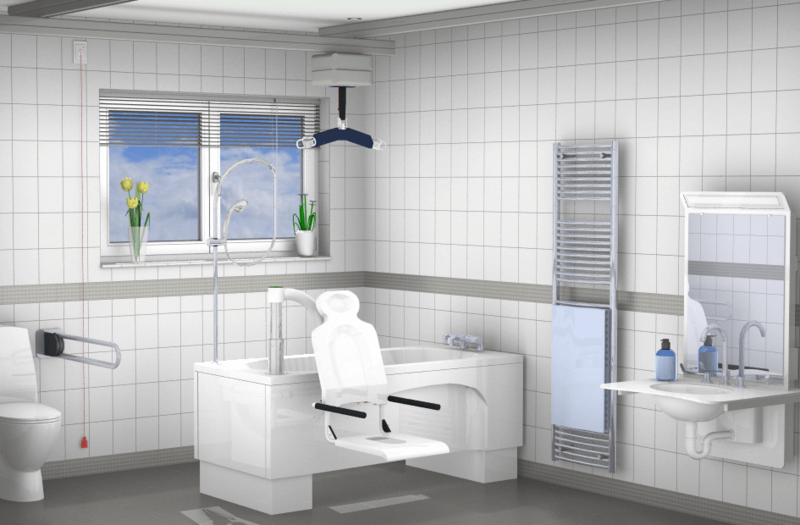 With a dedicated in-house design, manufacturing, project management, installation and maintenance team we offer one of the most extensive ranges of high care bathroom equipment. Astor-Bannerman Care understands the multi-functional requirements within a Care Environment, and the need for high quality and robust products. Choosing the right product combinations and room layout are key to ensure efficient use of equipment allowing dignity and comfort to be maintained, and to minimise carer strain and stress. Whilst maintaining all the functional features required, Astor-Bannerman Care believes that despite being in a care environment, everyone deserves to have a beautiful bathroom which feels like home, and much effort from our dedicated in-house design team is put into ensuring this. Astor-Bannerman Care offer specialised equipment, designed specifically for Dementia Care environments, chosen and favoured by major care home groups. We pride ourselves on understanding the complexities that dementia can present due to memory and processing impairments and develop our products and offer advice on room layout in order to minimise the effect of these issues. We understand and listen to our customers’ needs and as a result, offer the highest level of help and support. 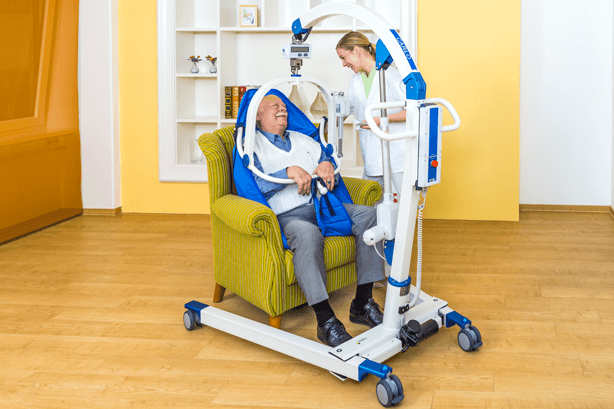 We offer product training nationwide to dedicated care home teams, in order to make sure carer and user are safe and comfortable using our equipment. We understand that all needs are different and no two rooms are the same. That’s why we always offer site surveys, demonstrations, assessments and keep in touch every step of the way to make your life easier. We also provide CAD room layouts to help you visualise your new room.